Our painted pony packages are the newest addition to Enchanted Animals. Our pony Daisy will offer pony rides at the beginning of the hour, then the kids can get together to dress and paint her for the last portion of your party! She will come with paints, stickers and glitter for dress up! 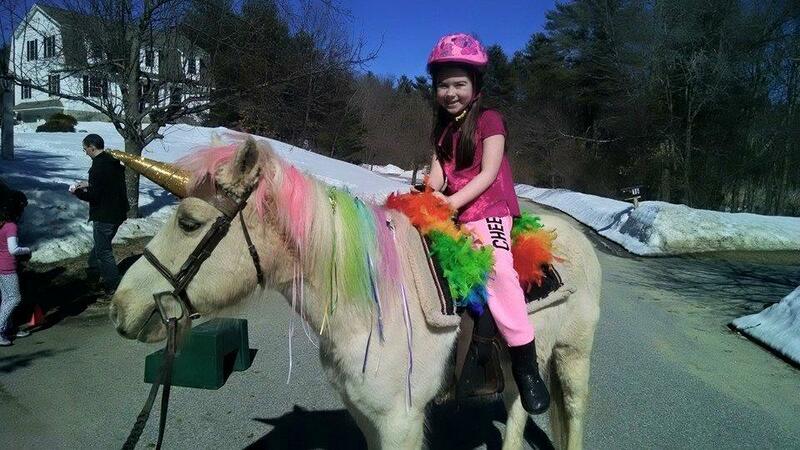 One-hour party includes 30 minutes of pony rides and 30 minutes of dress up of the pony. 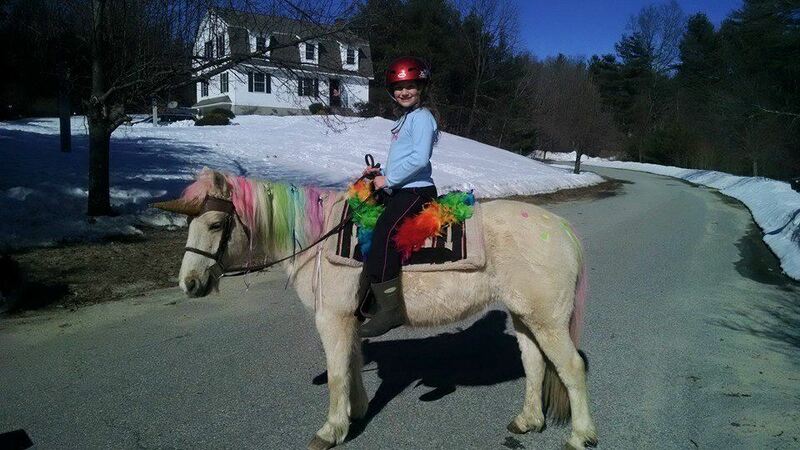 1.5-hour party includes one hour of pony rides and 30 minutes of dress up of the pony. **A second pony may be added for double the fun!